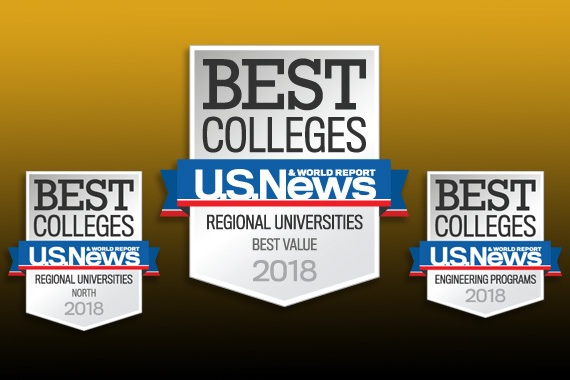 Geneva College maintains its high #3 ranking of Best Value Regional Universities (North) in the U.S. News & World Report 2018 Best College Rankings and improves in other categories. 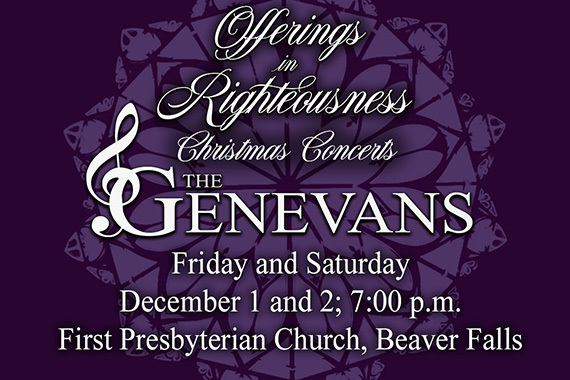 Please join The Genevans in their 80th Christmas program entitled "Offerings in Righteousness" as they glorify God through music this Christmas season! 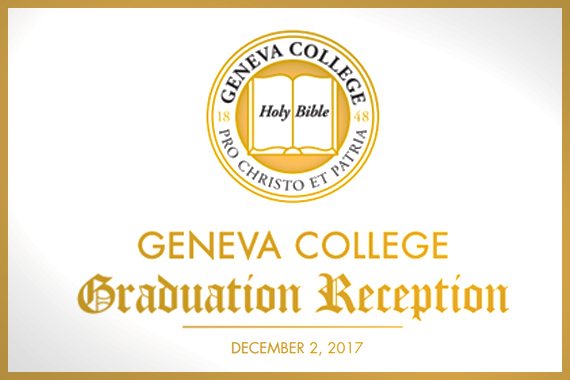 Geneva College will confer bachelor’s degrees during a graduation ceremony on Saturday, December 2, 2017, at 1:30 p.m. in the Benedum Room. A reception will immediately follow the ceremony. 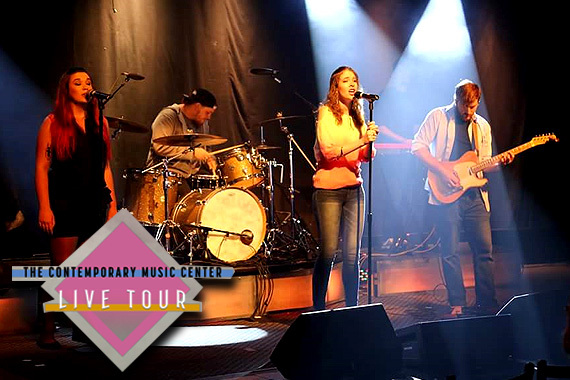 The Contemporary Music Center (CMC) Live Tour from Nashville will debut original works as they perform at 7 p.m. tonight in Geneva's Johnston Gym. Geneva sends students to the off-campus learning program at CMC, including three who will perform tonight. 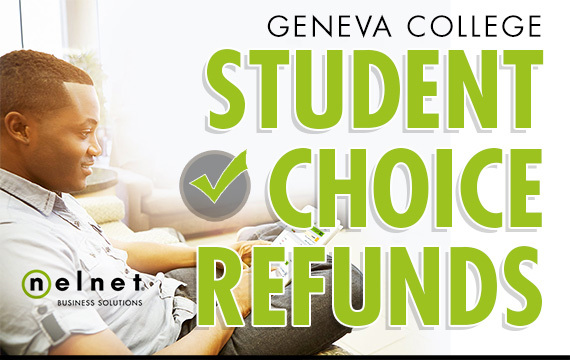 Traditional undergraduate students can now sign up to receive Geneva refunds by direct deposit until January 1, 2018. The new Student Choice Refunds service will save time in picking up and depositing checks and improve time-to-availability of funds in student bank accounts.